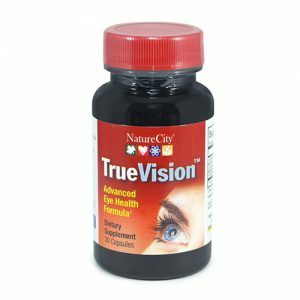 Have healthier eyes with this advanced, natural eye health supplement. Visivites tablets help you to protect your precious eyesight. As we age our vision can deteriorate, with many eye health conditions being common amongst the older population. 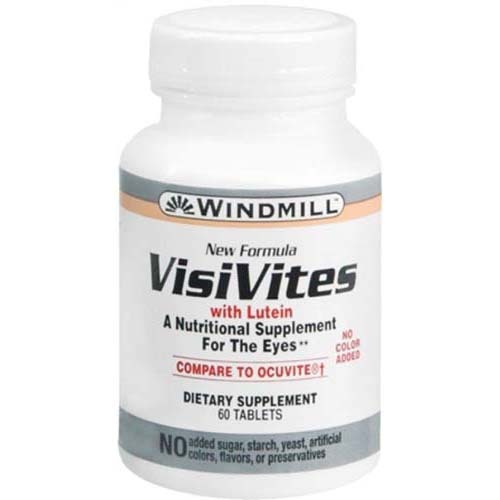 Visivites tablets with Lutein formula provides a balanced assortment of vitamins, minerals, and 2mg of Lutein per tablet. 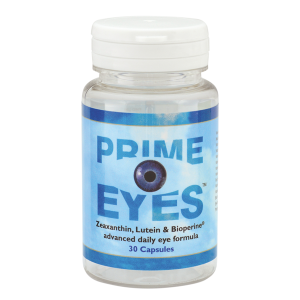 Lutein is especially important for the macula, which is vital for our central vision. 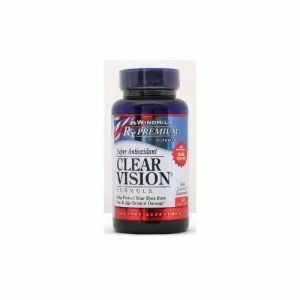 Vitamins A, C and E are added to further help you keep your vision clear and eyes healthy. Take 1 tablet daily with meals as a dietary supplement or as directed by a healthcare professional.